This pattern is just SEW cute that we wanted to bundle it up as a kit with all of the fabrics that you'll need to make it!! You'll still need some extra for the backing to make this 50 x 70" quilt, but here's all you'll need for your top and binding. 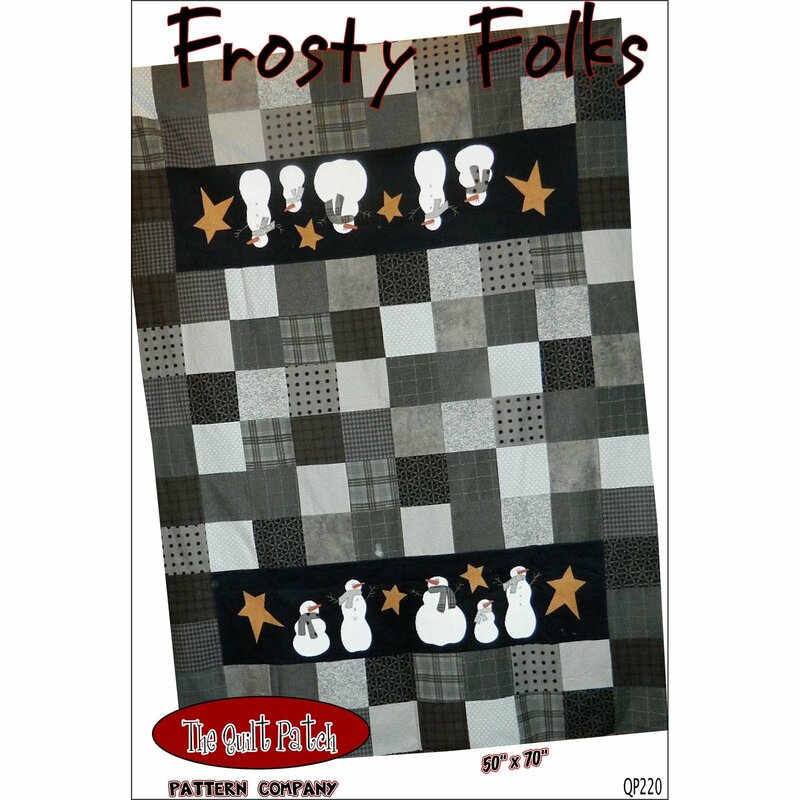 We've gathered up some red, green, black, and grey Woolies Flannels that we carry and WOW this makes a CUTE quilt! !